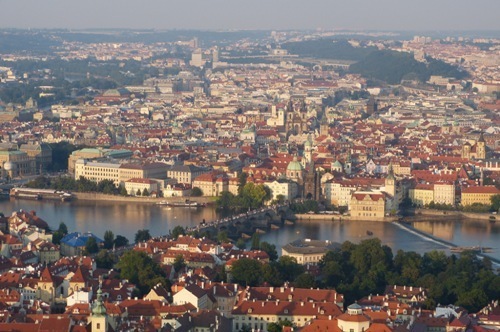 There are around 10.5 million people who live in Czech Republic. 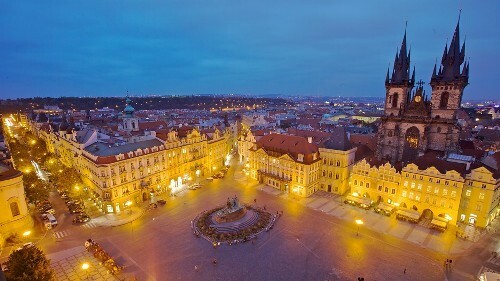 Prague is the capital city. It is inhabited by 1.2 million people. There are several historical territories included in Czech Republic. Those include Czech Silesia, Moravia and Bohemia. In the end of nineteenth century, Czech state was established under the Great Moravian Empire as Duchy of Bohemia. Then it was under the rule of Premyslid dynasty after the power was taken from Bohemia from Moravia due to the collapse of empire in 907. Czechoslovakia dissolved on January 1st, 1993. It became two states of Slovakia and Czech Republic. In 1999, Czech Republic became a member of NATO. In 2004, it joined European Union. Then it became a member of Council of Europe, OSCE, OECD and United Nations. The economy of Czech Republic is great. The people have the high standard of living. It is one of the developed countries in the world. In the list of the most peaceful country, it is in the 10th place. Talking about the democratic governance, it has great democratic performance. Check facts about countries in Europe here. 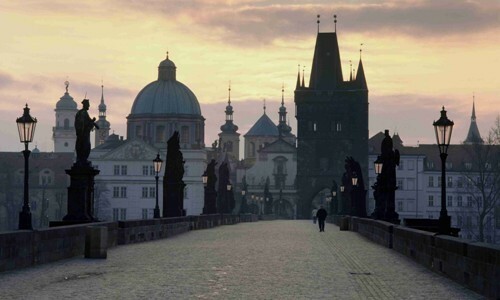 In European Union, the unemployment rate of Czech Republic is the lowest one. The telecommunication and banks in Czech Republic are privatized. Czech crown is considered as the official currency of Czech Republic. When the country decided to become a member of European Union, it had to change their official currency. However, the date for changing the currency has not been confirmed. Find facts about Croatia here. 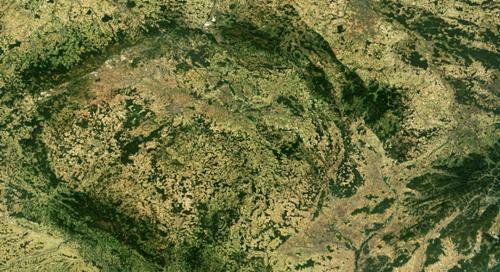 There are several scientists who have worked and lived in Czech. The inventor of the first grounded lightning rod was Václav Prokop Diviš living in the land. Others were Josef Hlavka, Jan Marek Marci and Bernard Bolzano. Do you have any comment on facts about Czech Republic?